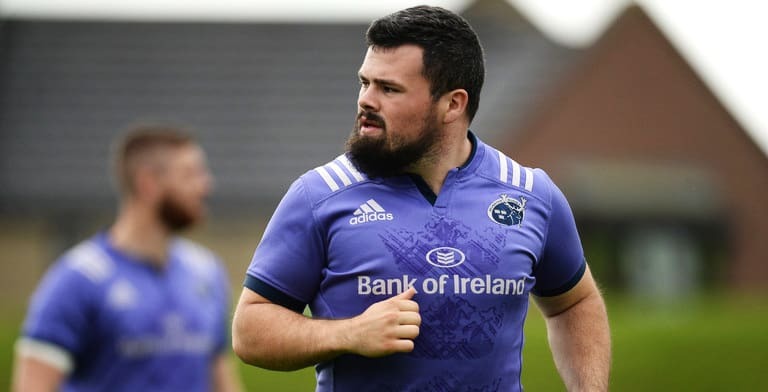 Munster prop Rory Burke has signed a one-year deal with English championship side Nottingham. The 23-year-old forward will link up with former Munster assistant coach Ian Costello at the English outfit next season. An academy recruit, Burke made his senior debut for the province against Treviso last month in the PRO12. Burke also represented Ireland at U20 level but has been largely plagued with injuries during his time with Munster. He played a big role this season however with the A side as they lifted the B&I cup. “One of the key targets for us in the off-season was to strengthen our front five, we’ve managed to do that but we felt that we needed a third quality tighthead there to give us the depth to be competitive throughout the season and Rory very much does that,” Nottingham head coach Ian Costello said. “I know him well, he’s a young player with a lot of potential, he’s a good size, a very strong technical scrummager. He’s played against Jersey, Ealing, twice against Doncaster, twice against Rotherham and it was very easy for us to gauge how competitive he was against some of the stronger teams in our division.